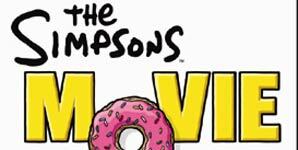 'The Simpsons' is coming back guys. 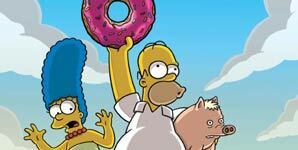 Fox has renewed The Simpsons for two new seasons, taking its series run to 27 and 28 and bringing its episode tally to a whopping 625. The animated hit is already the longest-running scripted prime time series of all time. 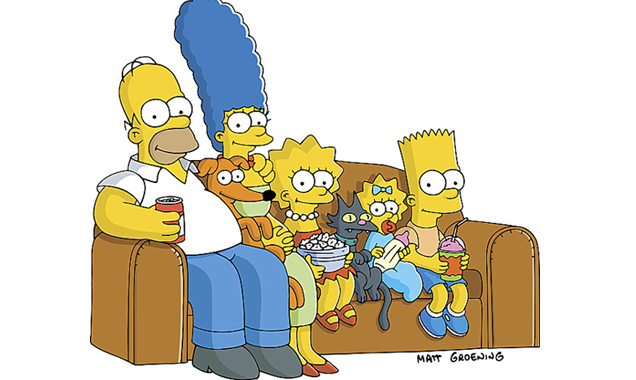 The new deal will see the Simpsons creators work on 44 new episodes. According to Entertainment Weekly, there will be no delay in the airing schedule for next season as the show has a reserve of seven episodes and each instalment at least six months to produce. The show continues to draw big ratings and ranks in the Top 10 among males aged 18-34, averaging around 6.2 million per episode. It's also claimed 31 Emmys. Earlier this year, it was reported that Lena Dunham was headed to Springfield for a guest starring role. As it turns out, the whole Girls crew - Alison Williams, Zosia Mamet and Jemima Kirke - all make voice contributions in the new episode. "We're having a Girls reunion, even though Girls is still on the air," quipped Simpsons executive producer Al Jean. In the season 27 premiere, Marge files for divorce from Homer and starts a romance with a young pharmacist named Candace, voiced by Dunham. Williams, Mamet and Kirke are Candace's friends. "They're asking her the question that anybody normally would: 'Why Homer?" said Jean.